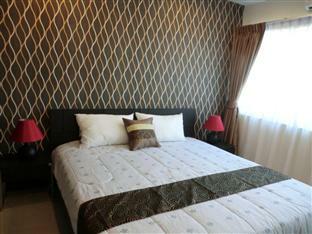 Great location with views of Wat Arun, large comfortable rooms. Eco friendly and serving organic food. A great place for a couples retreat. Quiet, private and homely with a swimming pool. Great riverside location and former royal residence. 19th century colonial style building with 12 suites and swimming pool. Luxurious and modern with fantastic swimming pool. The oldest, grandest and most famous Bangkok hotel, right on the river. Rooftop pool with great location near Khao San Road, good if you like nightlife. 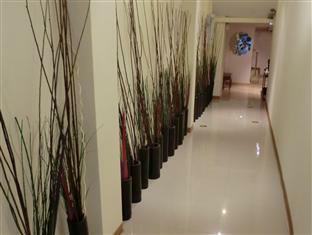 Charming and stunning and in walking distance of the Grand Palace. Modern and sleek. 5 minutes walk from Termainal 21 shopping centre. Riverside with great views and clost to Grand Palace and Wat Po. Popular rooftop bar with great sunsets. Chic and smart and located in Bangkoks trendiest district of Thonglor. The only boutique option China Town. Expect opulent oriental style. Modern but comfortbale, great view from the infinity pool, great location for shopping. Combines the traditional with modern for comfortable rooms with character. Modern and chic. Shopping centres 2 BTS stops away. Great value boutique option next to Phra Khanong BTS. New, modern and right on the river. Great romantic hideaway. Very convenient location for BTS and MRT. Large comfortbale rooms.